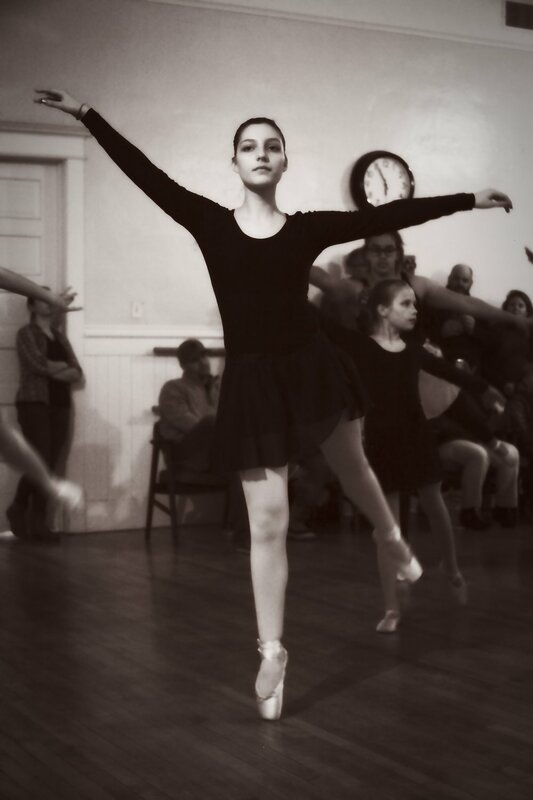 I have not been participating in Ballet this fall (something I didn't know how desperately I missed until tonight..) so imagine my amazement to see Alexa, who I had danced with last year, on pointe! She just started last year with us... a very quiet, very hard worker. She just got her pointe shoes LAST WEEK... and here she is doing an arabesque on pointe, a move that is incredibly difficult. !! My heart swelled with "cool aunt" pride.. (the title they had bestowed me last year.... ) Never stop dreaming people.. never stop striving and attempting something new... you may just surprise yourself and you will surely amaze others!